Help our very special heroes who work hard everyday! For over 35 years Pam Hayes-Houldin, a nationally certified Master Instructor has continued to see her Equine Assisted Therapeutics program grow in the number of riders served at Horsepower Farm. Over 50 clients, ranging in age from 2 to 60+ ride every week weather permitting. 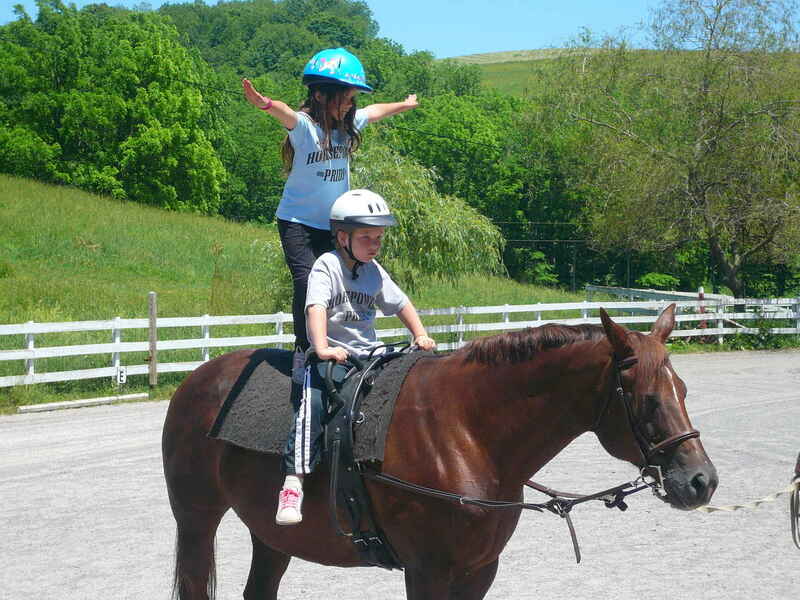 Four local school districts send their students with special needs to the farm to ride and to participate in hands on learning that takes place in the barn. Residents from Group Homes and private individuals are served as well. As costs continue to rise, maintaining the services for our riders is becoming more difficult. In order to continue to provide quality programs for our riders Horsepower Farm is initiating a fundraising campaign under our 501C3 non-profit Horsepower Foundation. Your financial support will help the program serve additional riders, as well as help to maintain our very special heros who work hard everyday! Dedicated to McCues REDGAL foundation aqha. RIP 03/31/13 we all love and miss you.